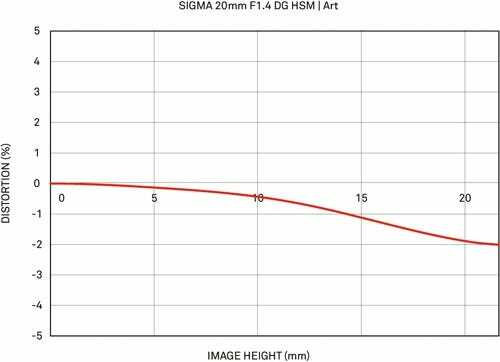 The Sigma 20mm 1.4 DG HSM Art is a state of the art wide-angle prime lens designed for Full Frame cameras but will work with APS-C sensors as well. 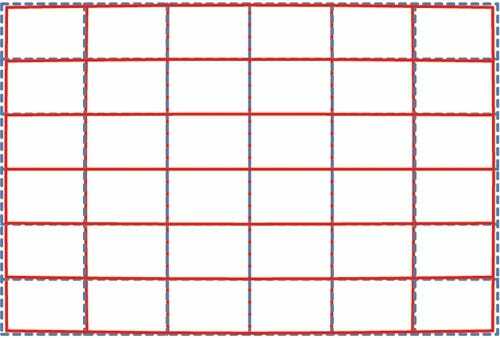 The latest optical design allows for the utmost in image quality with careful attention paid to edge to edge performance. 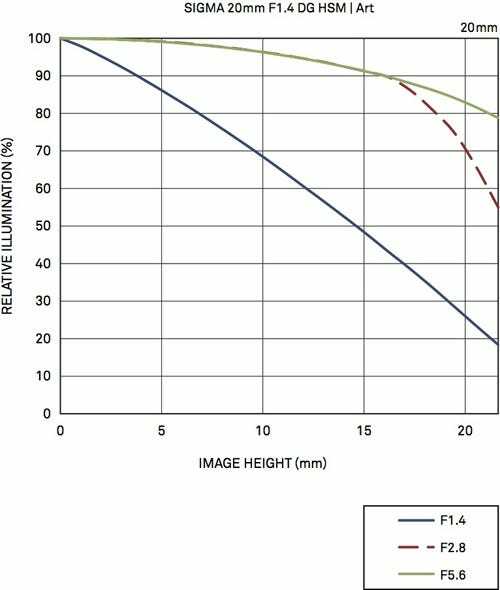 Through decades of experience in lens design and Sigma Global Vision lens manufacturing, the 20mm incorporates both “F” Low Dispersion (FLD) glass, and five Special Low Dispersion (SLD) glass in a design of 15 elements in 11 groups. 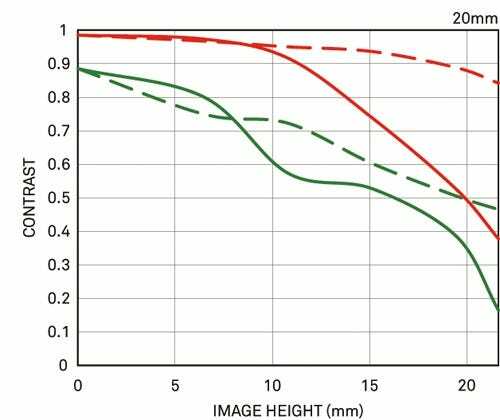 The combination of advanced optics and optimized lens power distribution minimizes spherical aberration, axial chromatic aberration and field curvature, producing outstanding image quality. 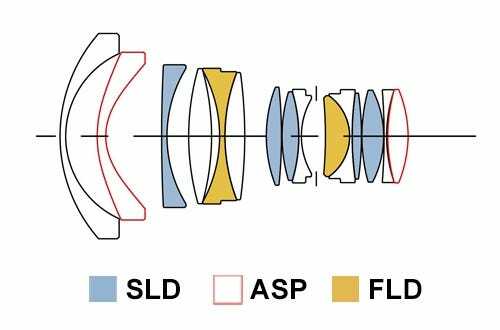 With class leading performance, this lens is ideal for videography. 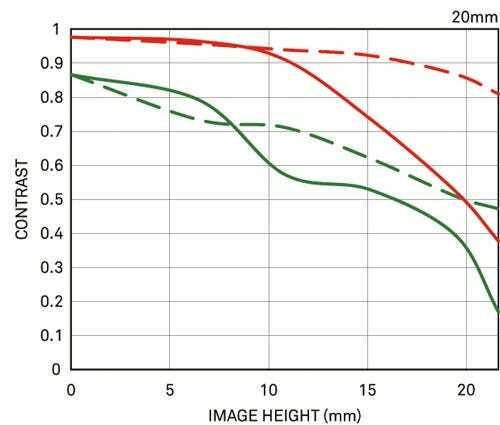 As with all Global Vision lines, the 20mm will be tested using the proprietary “A1” measuring system ensuring the highest standard of operation. Weight 950 g / 33.5 oz.